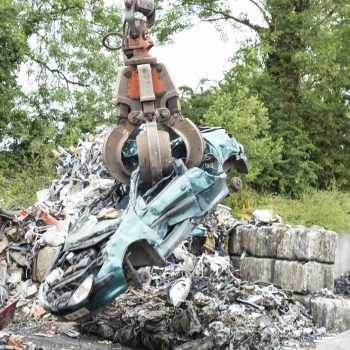 Old family cars or outdated fleet models can still prove immensely valuable long after they’re no longer deemed roadworthy. 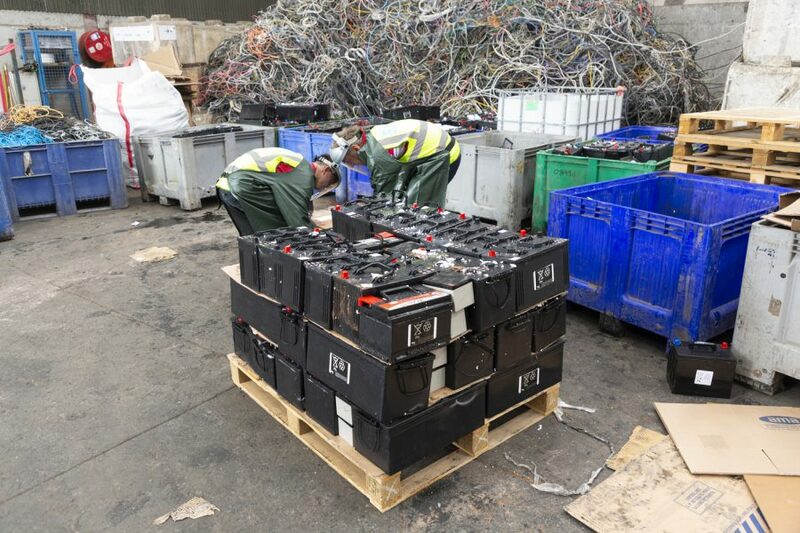 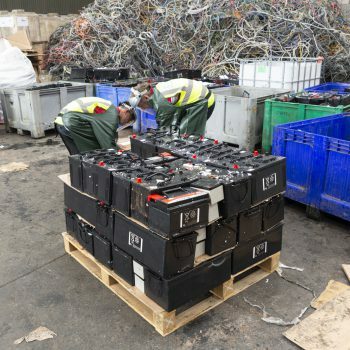 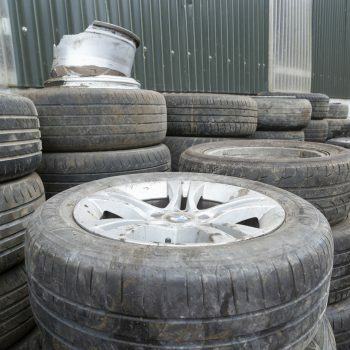 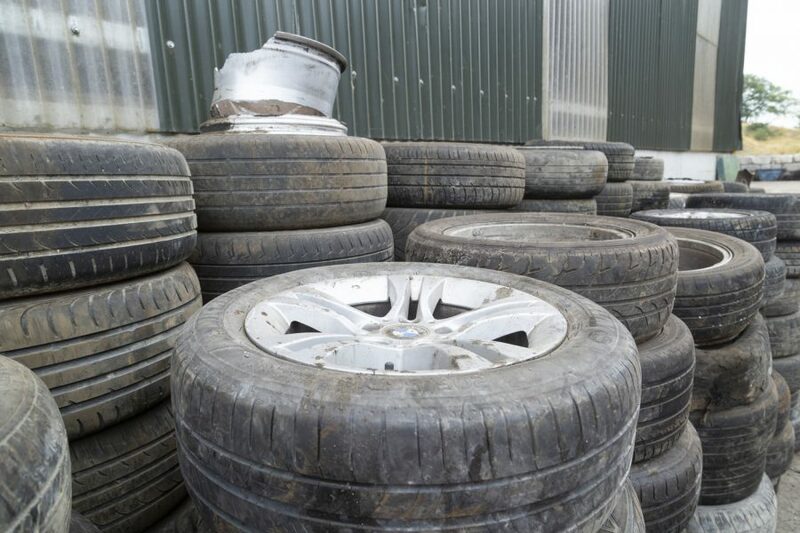 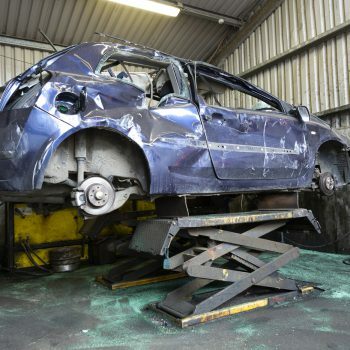 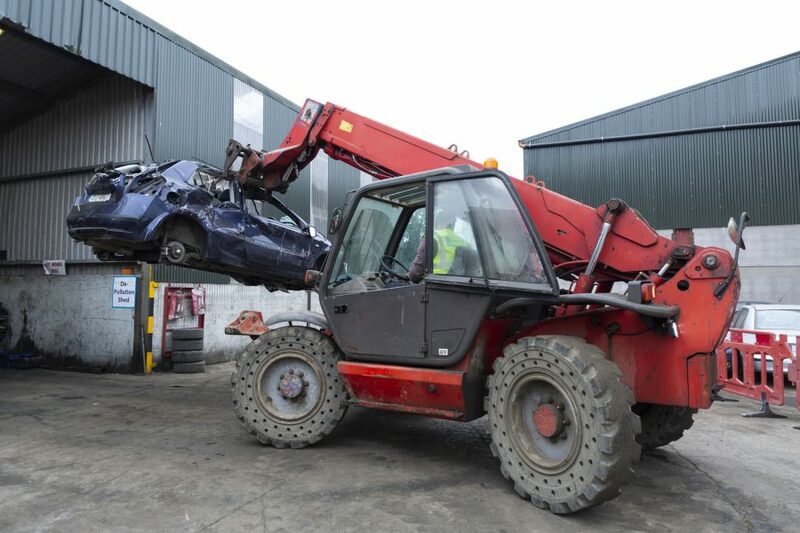 At Wilton Recycling, we perform a complete end of life vehicle recycling service where we process and salvage as much as we possibly can from your scrap vehicles. 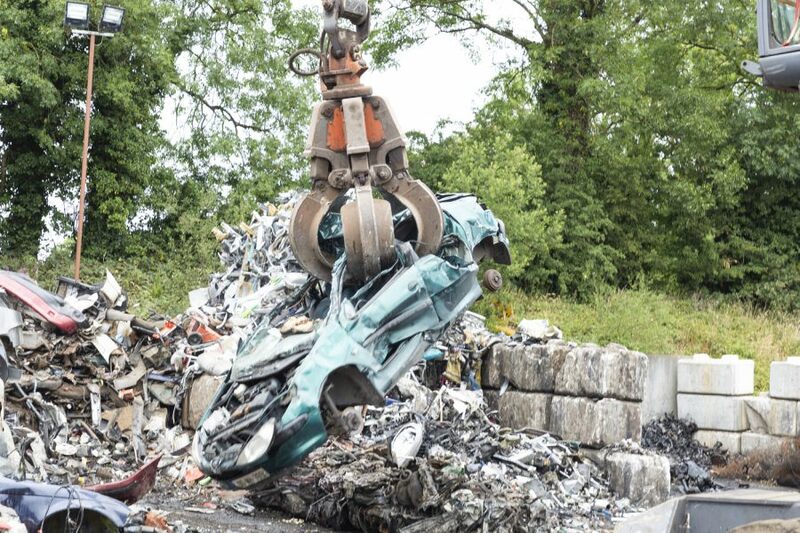 We offer competitive prices for your scrap vehicles, along with peace of mind that they’ll have future use for the good of the environment. 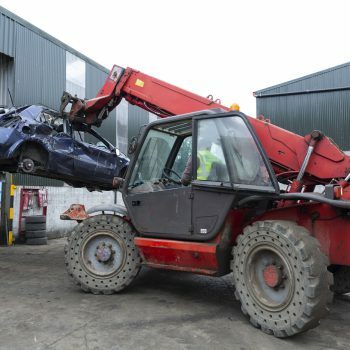 We perform scrap car removal and collection around the local area, and are happy to take cars at the end of their service life on a one-off or regular basis. 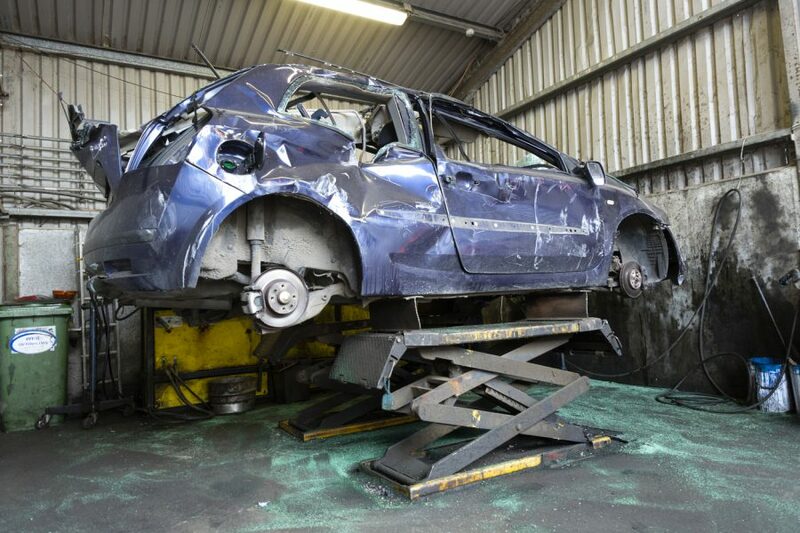 To find out more, contact our friendly team today.